An upgraded facility, cutting edge best practices, state-of-the-art technology, enhanced teacher development, increased financial flexibility….all this and more is within our reach. Eshe’s Learning Centre is on the cusp of moving in a new direction having had a formidable foundation laid by the school’s founder, Dr Esla Lynch over the past thirty years. Prompted by the research findings of a local researcher we acknowledged that, there must be a clear strategy toward sustainable growth and a sustainable competitive advantage. 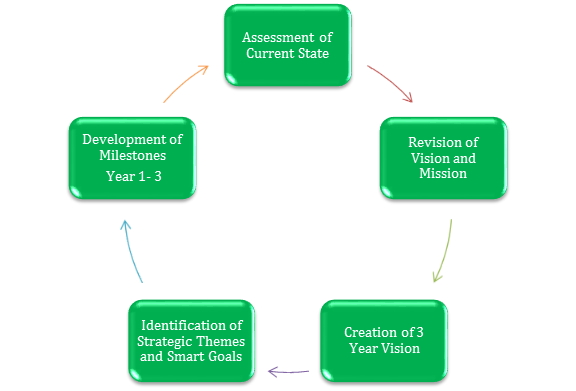 To guide this new phase of growth, our school embarked on the most comprehensive planning process in our history. 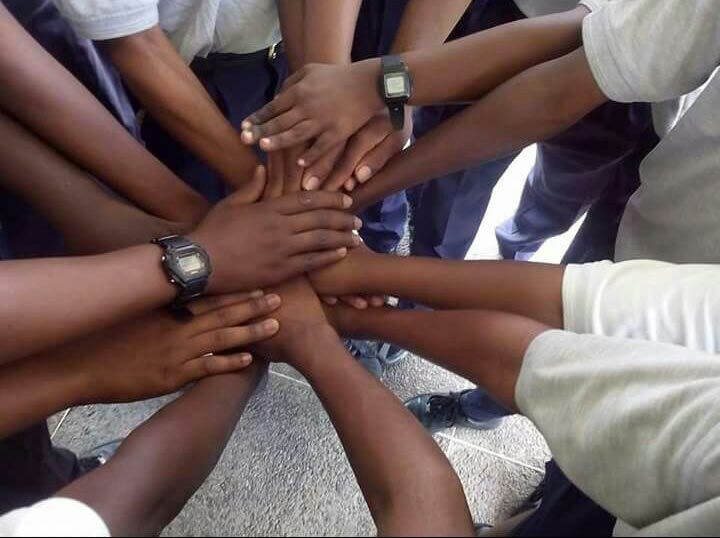 We solicited input from our Board of Directors, school management, faculty and parents; did a comparative analysis using local and international data on themes, specific to the school and conducted numerous brainstorming sessions. The collaborative nature of the process allowed for the reshaping and redefining of old ideas and the germination and coalescing of new thoughts and visions. Thinking Flexibly, Working Interdependently, Managing Impulsivity, Finding Humour, Listening with Understanding and Empathy and Persisting took on new meaning for the core group on the strategic plan committee. Through the process, we developed a comprehensive three-year road map that provides direction in the areas of facility upgrade, teacher competencies, marketing and re-branding, creative funding, ICT (Information and Communication Technology) and policy development. Central to the plan is the aligning of the school’s mission with its vision such that one informs and the other inspires; one speaks to what we want now and the other to what we want to be in the immediate and long-term future. The school’s goals and performance indicators for each goal are clearly articulated and the core values upon which our school stands crystalized. 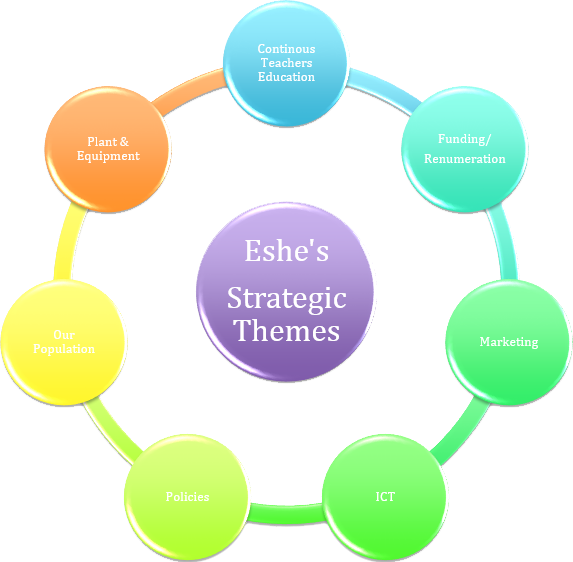 Through the systematic implementation of our strategic plan, Eshe’s Learning Centre will experience sustainable growth and a sustainable competitive advantage.